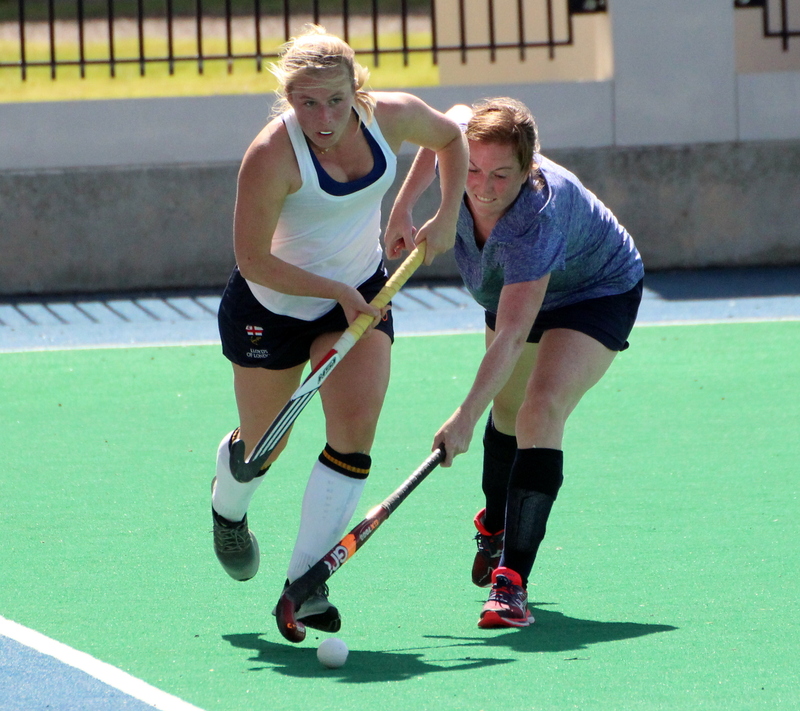 In the lone Bermuda Field Hockey game at the National Sports Center the Mixed B Team came from behind to edge the Ravens 3 – 2. The Ravens would take the lead in the 18th minute when Isabel Roe scored, Lauren Patterson would double the lead for the Ravens in the 25th minute. The Mixed B Team would pull a goal back in the 36th minute when Tyler Smith scored, Alex Godet would level the score at 2 – 2 with a goal in the 50th minute. Smith would score the winner for the Mixed b Team and complete the comeback with a strike in the 62nd minute.